Citations will be issued to for students parking without a valid permit. Students may park in all student lots without a parking permit for the first week of the session. Citations will be issued at all times for students parking in staff or visitor lots, red zones, and handicapped spaces. 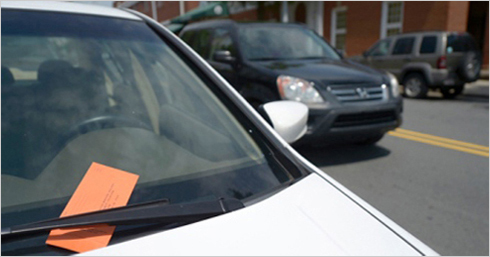 Information regarding parking permits can be found on the CSM Parking webpage.